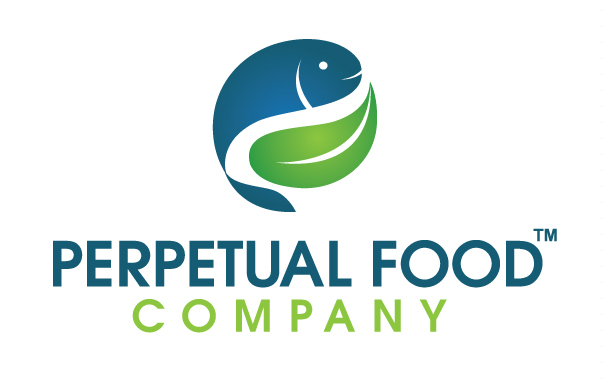 Looking for aquaponics systems? Our turnkey system is perfect for you! 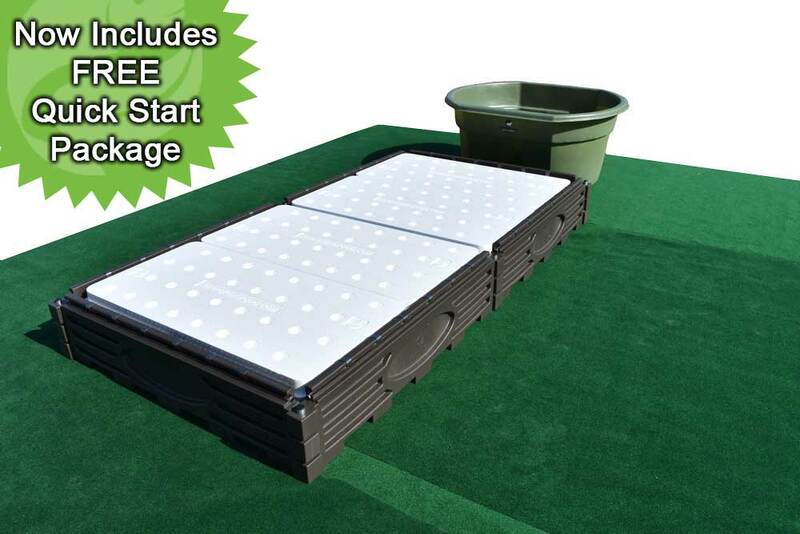 Our aquaponics system is a turn-key product called the Simple Raft System™ (SRS), and it includes everything you need to nurture your ecosystem, grow your fish and harvest clean, healthy food. We designed and manufacture all of the components that make up our Simple Raft System™. 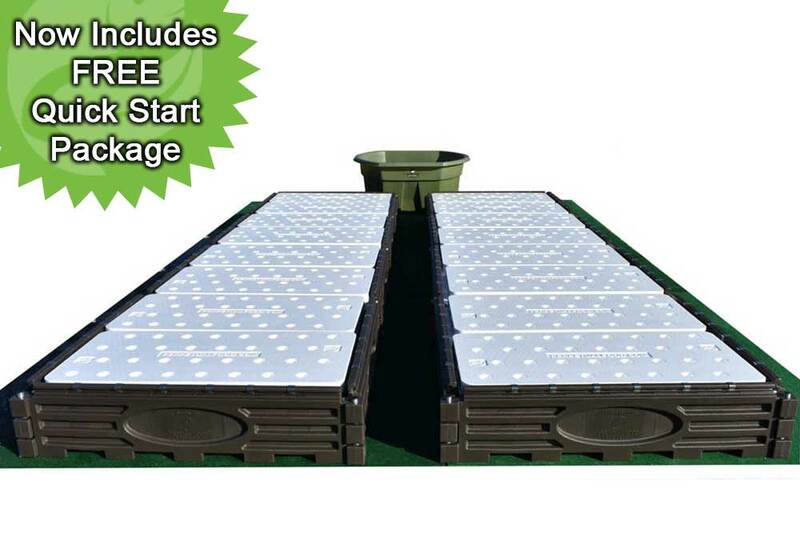 We are proud to offer our Complete, Lifetime Warranted, Modular, Maintenance Free, Simple Raft Aquaponic System. All you provide is the water, fish and plants. 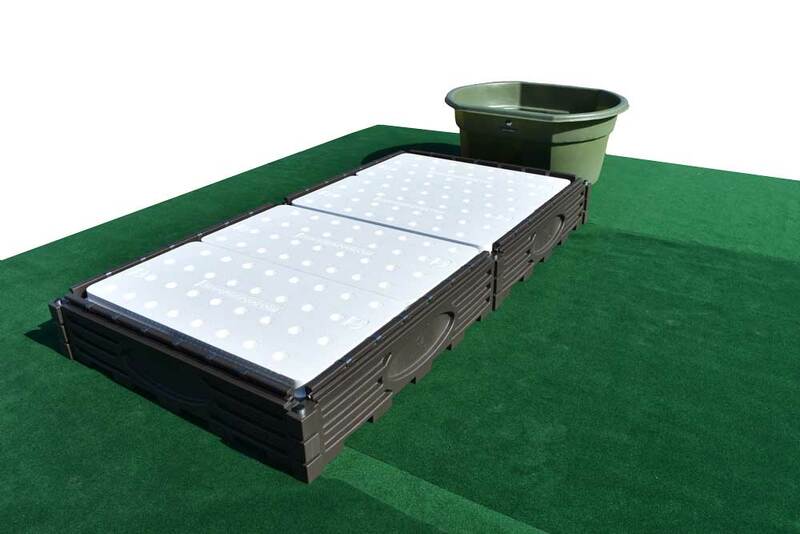 Our floating raft system know as Simple Raft System™ is comprised of Fish Tanks, Grow Beds, Grow Rafts, and Grow Pucks. 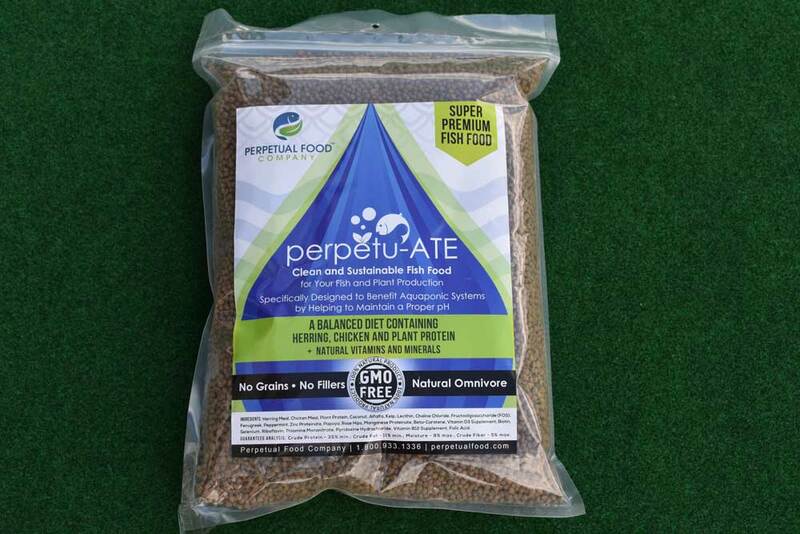 We also offer our propriety Perpetu-ATE™ Super Premium Fish Food, formulated specifically for Aquaponics use to grow both your fish and your plants. We take great pride in our products and wish to ensure that your floating raft frame system maintains structural integrity throughout the lifetime of its use. 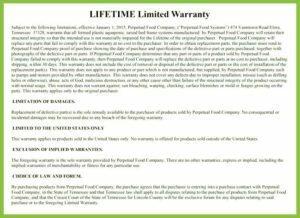 That’s why we offer a Limited Lifetime Warranty for our frames. Ready to Find a Buy? 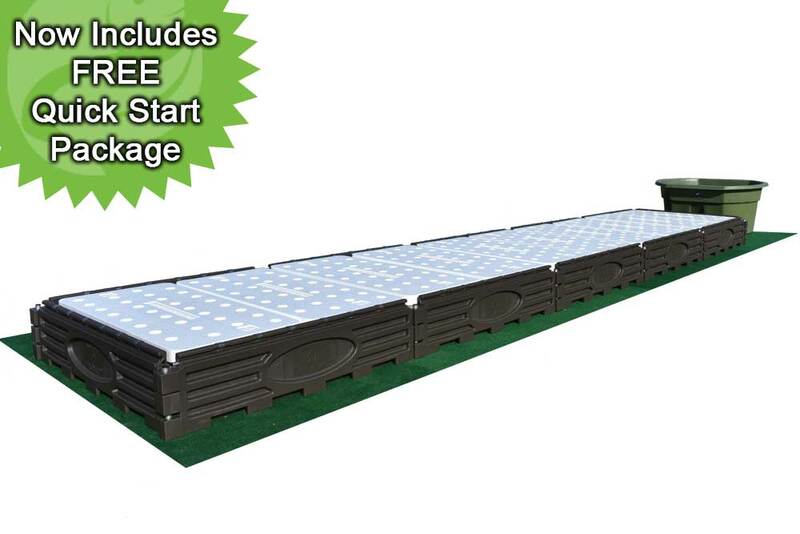 Our Simple Raft System™ & Components are sold exclusively through Perpetual Food Online & through Dealers near you. Get yours today! Feel secure in your purchase. 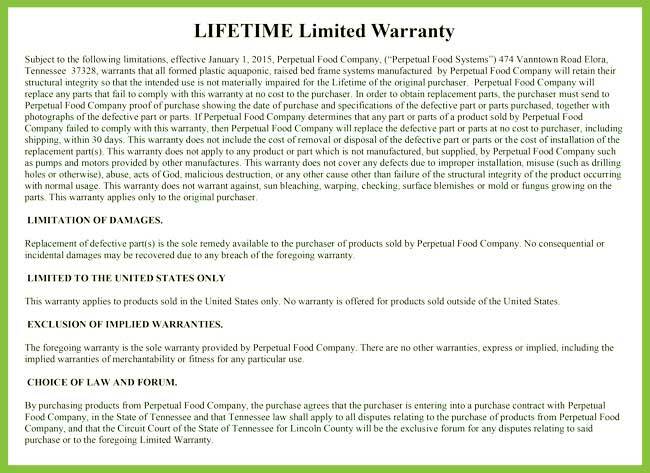 Our Simple Raft System™ come with a Limited Lifetime Warranty. Click below to Learn More. Simple Raft System™ (SRS). Setting You Up for Success. Compared to other systems, our SRS™ is simpler, easier to use and less expensive to purchase and operate. 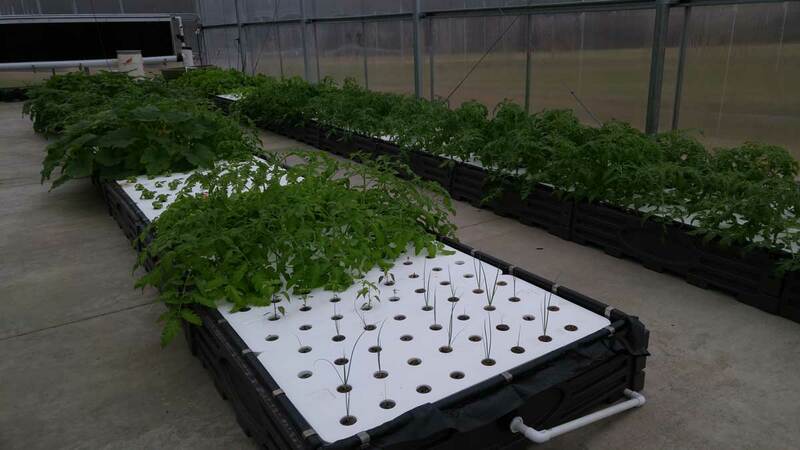 Our SRS™ is designed to nurture your Ecosystem and help your fish and plants flourish with less labor and energy input, utilizing our gravity designed system, the efforts of the fish and the power of mother nature. Designed with sustainable, fish and plant safe, materials, we include everything you need to get started and succeed (aside from water, fish and plants). We even offer Live Training and Free Set Up. The SRS™ method is the least known and perhaps the most misunderstood. 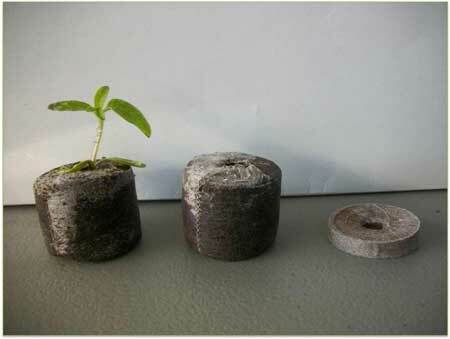 With the Simple Raft System™ (SRS) method the roots are the only filter. By properly balancing the fish to plant ratio no additional filtration is necessary, and no fertilizers (fish waste) wasted. 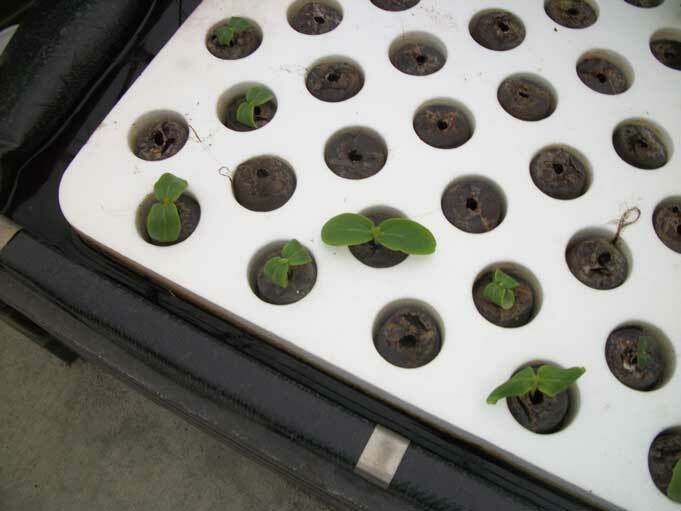 Properly designed, little energy is used to move the water from the fish tank through the grow bed. the flowing nutrient rich water. 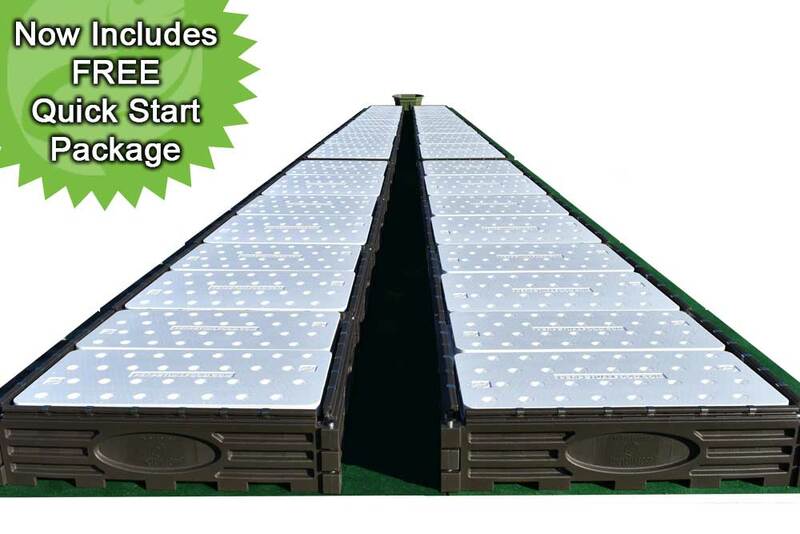 This float method allows entire rafts to be planted, floated “downstream” in the system, and then harvested, significantly reducing labor time. Everything. All You Provide is the Water, Fish & Plants. 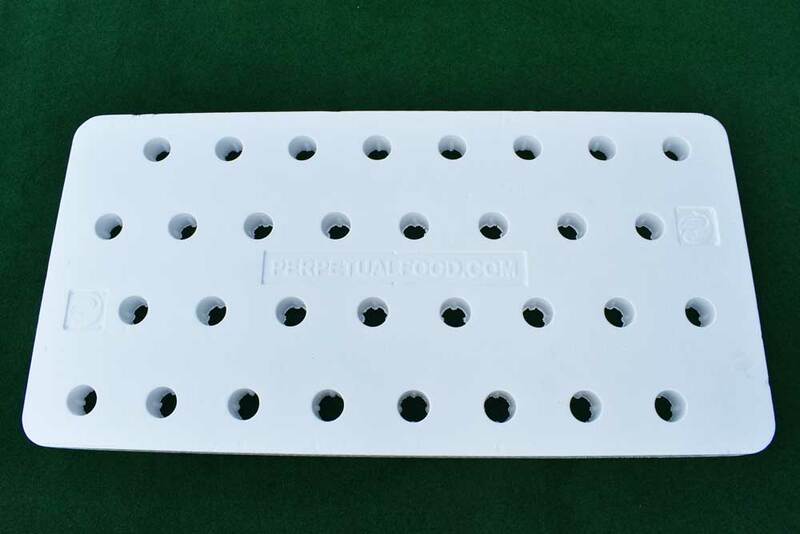 Why Our Grow Bed Frames Are Different. Included in the SRS™, Modular, Expandable, Maintenance Free. Wood…a great renewable source, cheap and easy to find. The reality is that a wooden system maybe the MOST EXPENSIVE aquaponic system in the world. Here is why. Wood is porous, it holds moister, fungus and mold spores. Even when painted it does not hold up to the elements. Aquaponics is a hot, wet environment; the sun is an intense heater. The wood is continually expanding and contracting, making annual painting a must. It is extremely labor intensive to repaint these systems each year. With your system in production, it is near impossible to repaint without removing all of the grow rafts (where do they go while your painting). The grower must be overly patient and precise so not to drip paint into your ecosystem, possibly killing both fish and plants. When painted each year the wooden system will decay, rot, crumble and attract termites as pictured above. These systems rot from the inside out making it difficult to see the damage until it is too late. 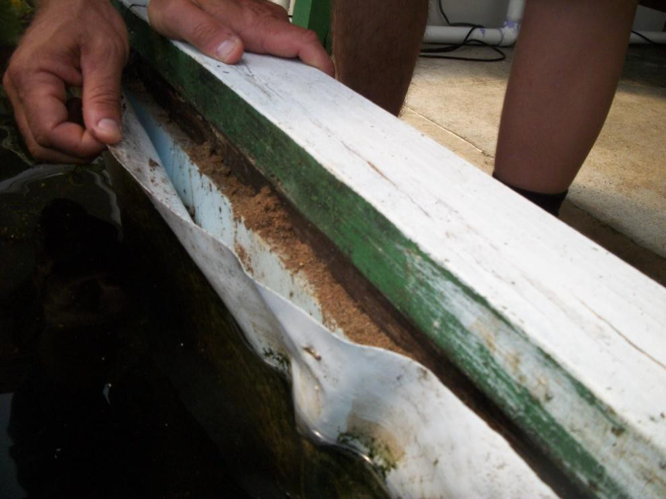 These wooden components must be replaced after 4-6 years even when protected inside a greenhouse. With the laborious expense of building the system the first time, now it will be shut down (where to keep the fish) coupled with the labor cost of tearing down and disposing of the entire system while only salvaging the bulkheads. The next step is to rebuild the system again at a higher cost than the 1st time (inflation). Build it once $ $ + Pay for it. Paint and Maintain $ $ + Pay for it again. Build it Again $ $ = Pay for it again. A wooden system may ultimately be the most expensive aquaponic system in the world. As they can afford to buy it over and over and over again. 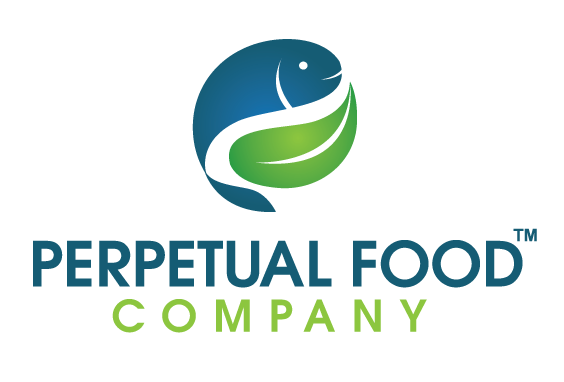 If you are passionate about clean food, health, sustainability, and entrepreneurship, click below to visit our Become A Dealer page to see if we match.